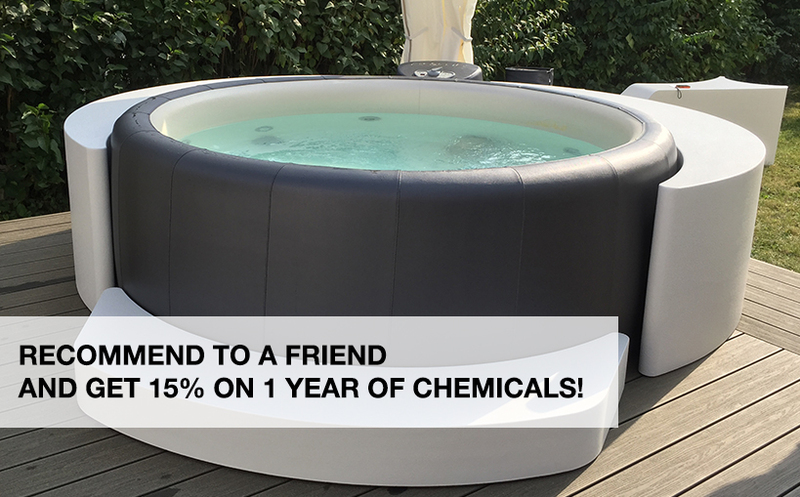 We have just returned from Vienna, Austria where Softub Australia attended the Softub Technical and More Seminar, which was held on the 11 and 12 July. The venue was in the beautiful city of Vienna where we got the latest from Softub Inc. head office and from Softub International. Softub Austria was our host and we got to see their impressive show room and facilities.